The half day tour of Pompeii is ideal if your main interest is a visit at the site of the ancient roman city destroyed by the volcanic eruption of mount Vesuvius and you have a short time at your disposal. 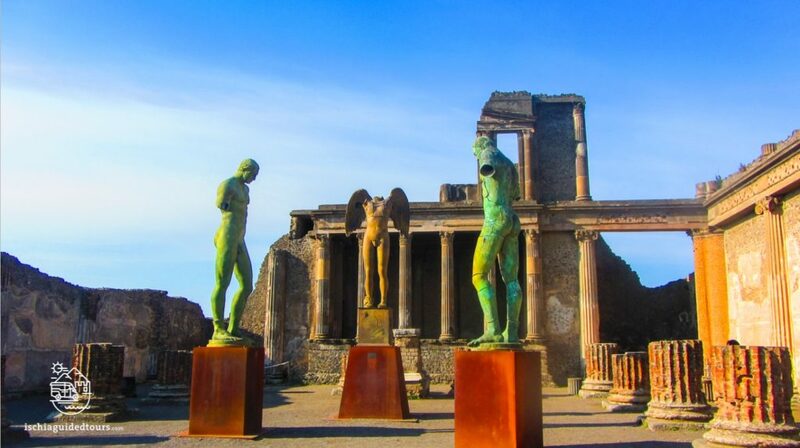 This tour focuses on the most important attractions of Pompei, offering a comprehensive insight of the area. We start the tour from Naples (other pick up locations available on request) and we reach the main entrance of the archaeological site of Pompeii (Porta Marina) by private taxi or public transport. The guided tour at Pompeii includes the visit to the most important areas of the ancient town, like the Forum, the Basilica, the public baths, the several bars (thermopolium) and restaurants (caupona), shops like bakeries and laundry-shops, entertainment buildings like the theatres, the amphitheatre and the brothel, and learn how the ancient romans lived before the eruption. We visit some of the most famous houses to see amazing frescos and mosaics, with deep and incredible bright colours, still preserved after almost 2000 years. We finish the visit at the excavation after about 2 and a half hours and we return to Naples by private taxi or public transport. The itinerary of the tours may change due to unforseen factors such as weather or traffic. The price of the tours doesn’t include lunch, drinks or entrance fees where applicable. 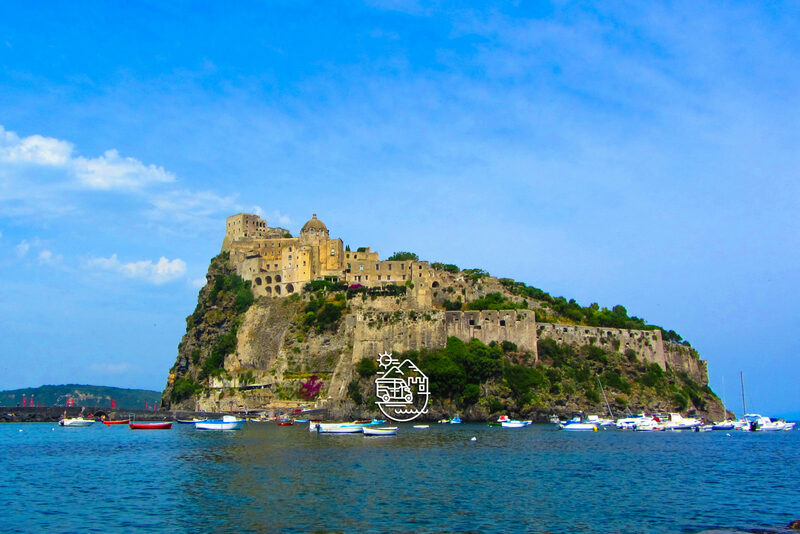 Official tour guides are the only people authorized by the Italian government who are allowed to run tours legally after passing the regional exam and are then licensed as professional tour guides.